Join us for our inaugural 21-Day Racial Equity & Social Justice Challenge. From April 29-May 25, 2019, participants will be prompted daily with challenges such as reading an article, listening to a podcast, reflecting on personal experiences, and more. 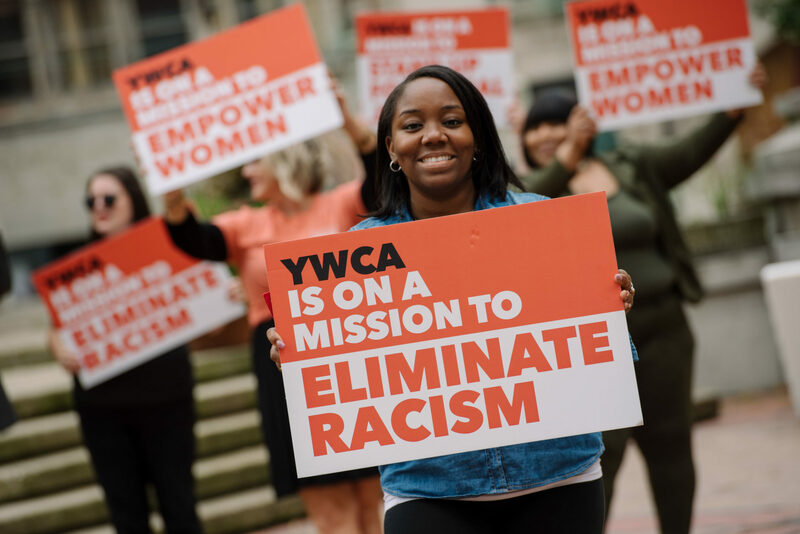 Participation helps us discover how racial injustice and social injustice impact our community, helps us connect with one another, and helps us identify ways to dismantle racism and other forms of discrimination. Sign up today and follow the conversation using #ABetterWayABetterDAY and #YWCAEquityChallenge.